Dan why am I not happy in my new success? 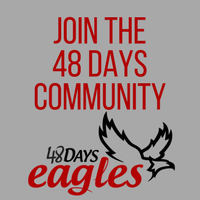 Would you rather be safe, secure, all your needs taken care – but know your in captivity – Or open to risk, danger and uncertainty but totally free? 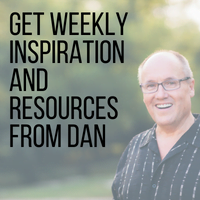 In this episode, Dan reminds us that success is NOT just about how much money you earn. Success is defined differently from one person to the next. Once we realize we are on a journey to finding WORTHWHILE goals and begin to pursue these goals—we will find ourselves closer and closer to finding true fulfillment and success. 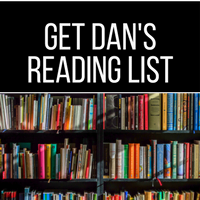 Listen as Dan lists possible reasons we’re not happy EVEN if we’ve found “success” and what it means to put-on a mindset of growth. You’ll also hear why staying in your comfort zone may be working against you. Would you rather be safe, secure, all your needs taken care – but know you’re in captivity – Or open to risk, danger and uncertainty but totally free? 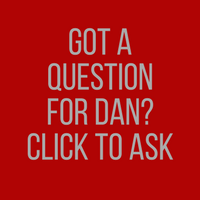 04:57 – Her question was, Dan why am I not happy in my new success? 13:21 – Would you rather be safe, secure, all your needs taken cared of – but know you’re in captivity – Or open to risk, danger and uncertainty, but totally free? 15:25 – Is that kind of help compassion or something else? 26:35 – You know what you need to do – you know you have options! 28:06 – You get to choose for yourself! Success is not about how much money you have, it’s a journey to finding those worthwhile goals that are RIGHT for you. Being in a job does NOT mean you’re unsuccessful. Instead of finding ways to get things for free, find ways you can better serve people and add value to them.